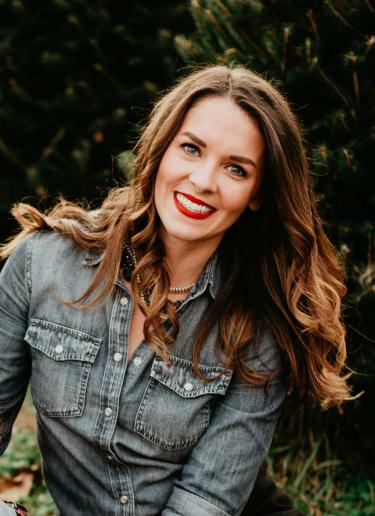 Julia Boas is the Events Manager for the Roanoke Regional Partnership, an economic development organization that promotes why the region is a great place to live, work, and play. She is heavily involved with the planning and hosting of the Blue Ridge Marathon - America&apos;s Toughest Road Marathon. 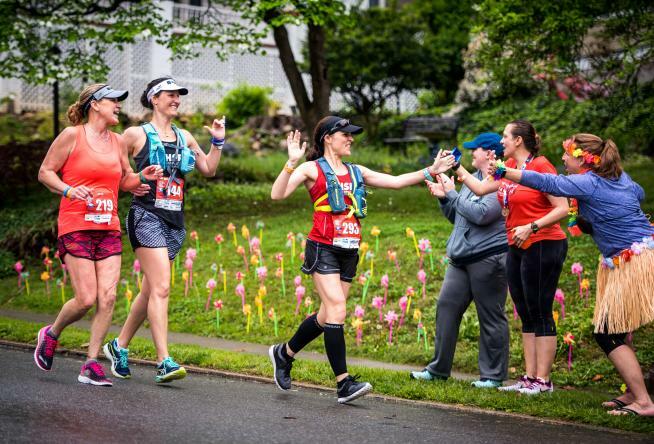 Julia recently took some time to answer a few questions about the marathon and what makes it a signature sporting event for Virginia&apos;s Blue Ridge. 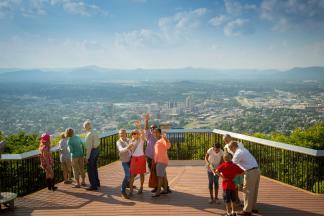 How long have you been with Roanoke Outside and what got you there? I have been with the foundation since April 2014, so my 5-year anniversary is coming up. Prior to being with Roanoke Outside I worked in the outdoor industry for a decade as a mountain guide, a ski tech in Colorado and the Director of Operations at a retreat center. When the events manager position was created I jumped on the chance to create and manage brand building events for our region. Can you give us a brief history of the Blue Ridge Marathon and how it started? The Blue Ridge Marathon was started ten years ago as the first official event of the Roanoke Outside Foundation and the Roanoke Regional Partnership. The goal was to design an event that would attract people from all over the country and all ability levels. Walking and running has the highest participation rate of any other sport in the country, which is why we chose a foot race. Making it “America’s Toughest Road Marathon” was what gave us that national-level draw, and really carved out a niche for this race in the global running community. We earned that distinction by having the most elevation change of any road race in the United States. The full marathon goes up and down three mountains with a total change of 7,430 ft in elevation change. We’ve had other races try to challenge but then people run it and still hands down say Blue Ridge is tougher. Can you talk about the impact the marathon has had on our region? The Blue Ridge was created to be not just a race but an economic driver for our region, and a way to put Roanoke on the map. It was a way to change the perception people have from an old railroad town to a hub for active, outdoor recreation. In 2018 the number of runners participating from outside the Roanoke Region accounted for 56 percent of race participants. Over the last 9 years we’ve had people from 46 states and 23 countries represented. A post-race survey determined the 2018 races created $386,333 in direct new sales activity, plus an additional $292,849 in indirect and induced spending for a total of $679,182 – up 10.7 percent over 2017. Activity surrounding the event will also support 6.9 jobs in the regional economy over the period of one year. Over the past nine years, the event has contributed more than $4.5 million to the regional economy. As a non-profit race, Blue Ridge has also donated $185,000 to regional charities. In 2018, $15,000 in proceeds from the marathon went to 18 nonprofits who support the race through volunteer efforts. Thanks to Julia for being part of this interview with VBR Sports. Don&apos;t miss the fun of the Blue Ridge Marathon on Saturday, April 13 in Downtown Roanoke!